Featuring an UltraChrome HDX ten-colour pigment ink-set, the SC-P6000 STD delivers 98% of Pantone®-certified colours to create superior-quality, highly-accurate results with bright, vivid colours. For stunning prints, an Advanced Black and White Mode helps produce high density, deep, rich blacks and ultra-smooth tones. Utilising an Epson TFP PrecisionCore printhead and automated nozzle-check function, users can be sure they will deliver consistent results and the highest quality output. 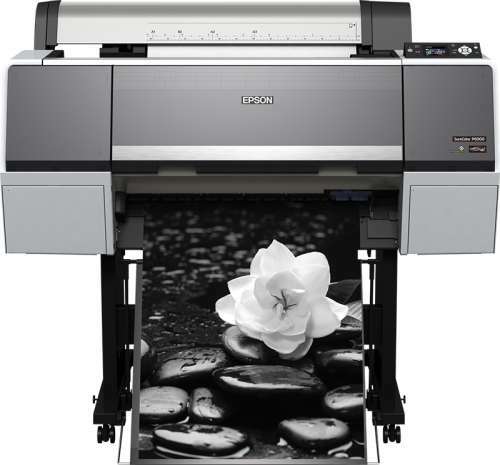 Consistent colour reproduction is guaranteed, time after time and without the need for expensive add ons, thanks to an Epson Colour Calibration utility and Spectroproofer powered by X-Rite (only available with the Epson SureColor SC-P6000 STD Spectro) for fast, accurate colour measurement. 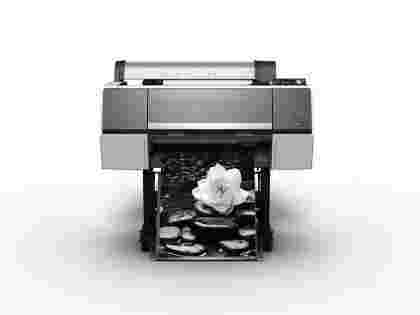 Thanks to a superior lightfastness, prints will continue to look their best long after they are created. 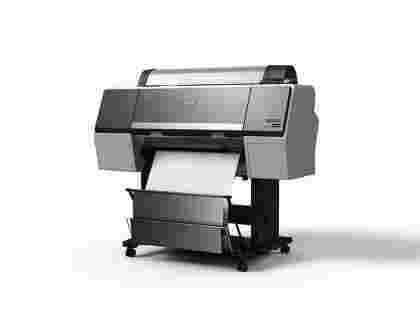 In fact, prints on Premium Glossy Photo Paper can last a minimum of 60 years.